Seeing the progress of your pregnancy can be a beautiful experience. 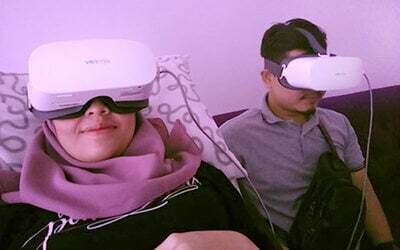 Take a peek at your unborn little one with a scan package including 2D growth, 3D, 4D, 5D, 6D, and VR scans which will provide you a comprehensive spectacle of your dearest. 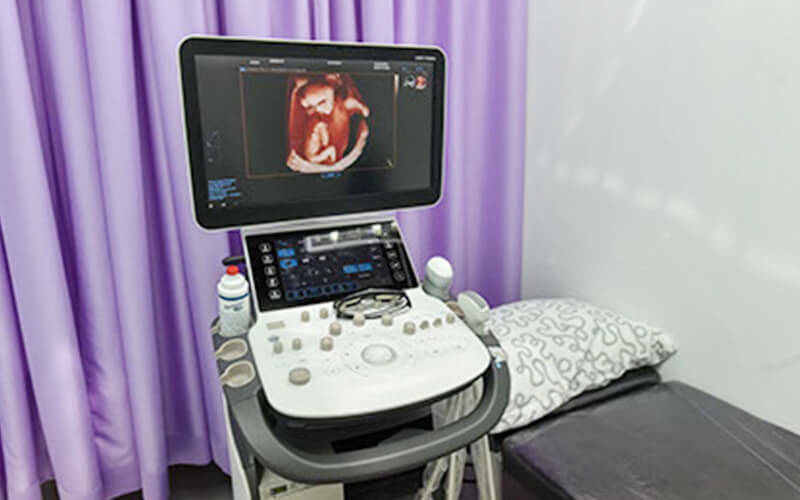 2D ultrasound provides two-dimensional black and white images of your baby where you can perform your scan at your clinic or hospital to know the basic growth of your baby. 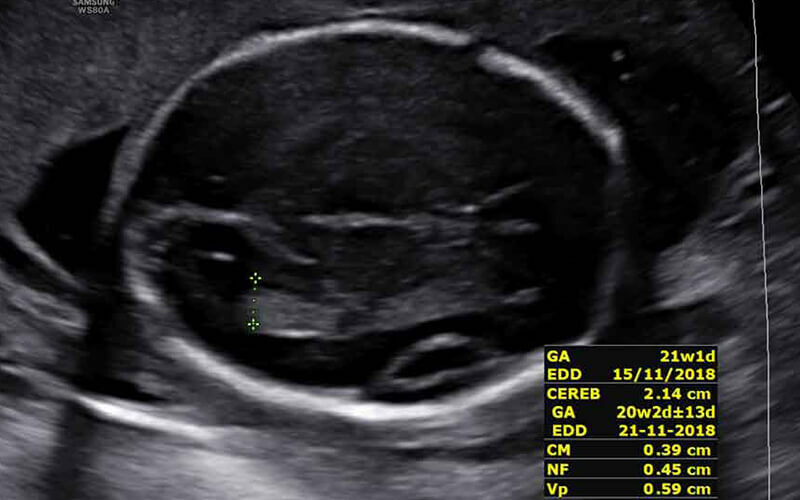 There are three difference types of 2D scan which are 2D growth scan, 2D full detail scan, and 2D partial detail scan. 3D scan will be the static picture while the 4D scan will be the live video. Two (2) images in jpeg format and a video in avi format will be included inside your cd. HD scan (also commonly known as 5D scan) will be about the same as 3D and 4D, it is not exactly 5D scan as no further dimensions can be found. HD means high definition, whereby the texture of HD scan is clearer and better representing your baby’s skin. The images of your baby will look more realistic. 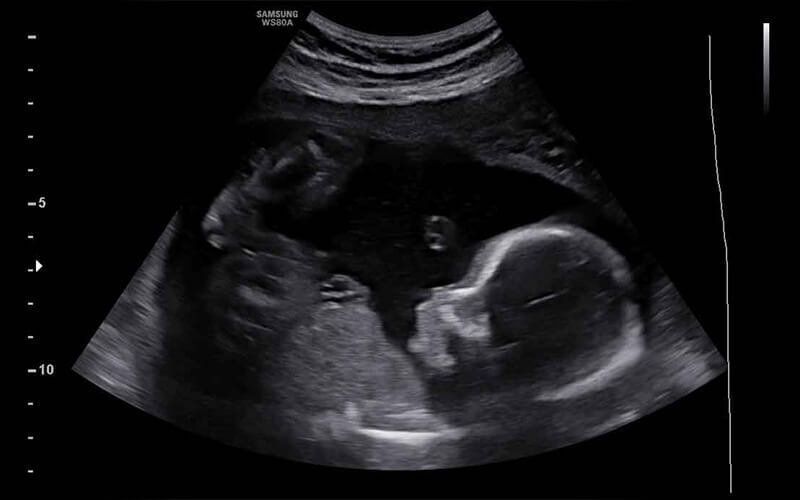 Essentially HD / 5D scan baby video where you will be wearing special glasses and watching on a screen. The glasses add another dimension’s effect to the viewing experience. 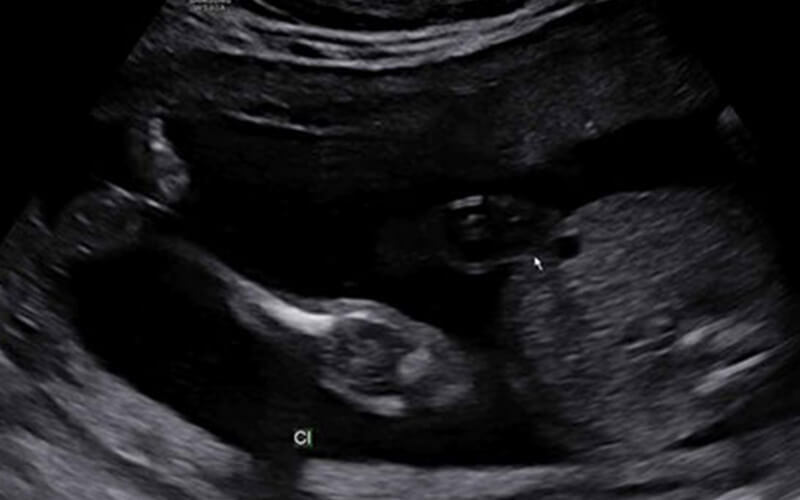 All the scan will be performed by our professional certified sonographer. All the scanning session will depend on baby cooperation. 1 session of 3D4D5D6D scan or full/ partial detail scan will take about 20-30 miniute. if you take 3d4d5d6d scan with full/partial detail scan it will take about 40-60minute. 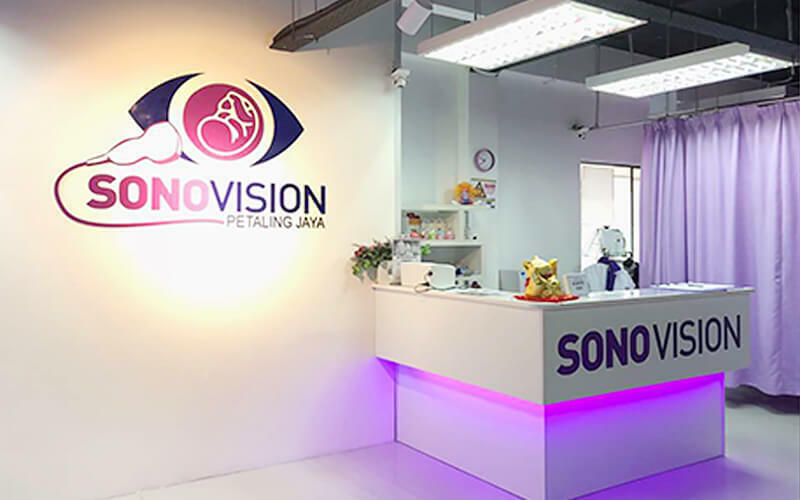 However, if your baby is very cooperative, the scanning time will be shorter , if your baby refuse to show if might increase your scanning time.